The government body is known as the Sunshine Coast Regional Council (SCRC), and the chemical product in question is known as “Gloricide.” According to an insider tip, local officials from SCRC developed the solution several years ago without consulting an official chemical engineer, and without compiling a valid Material Data Safety Sheet (MDSS) in accordance with federal laws. The council also failed to gain a permit for the solution’s use, which technically makes it illegal. 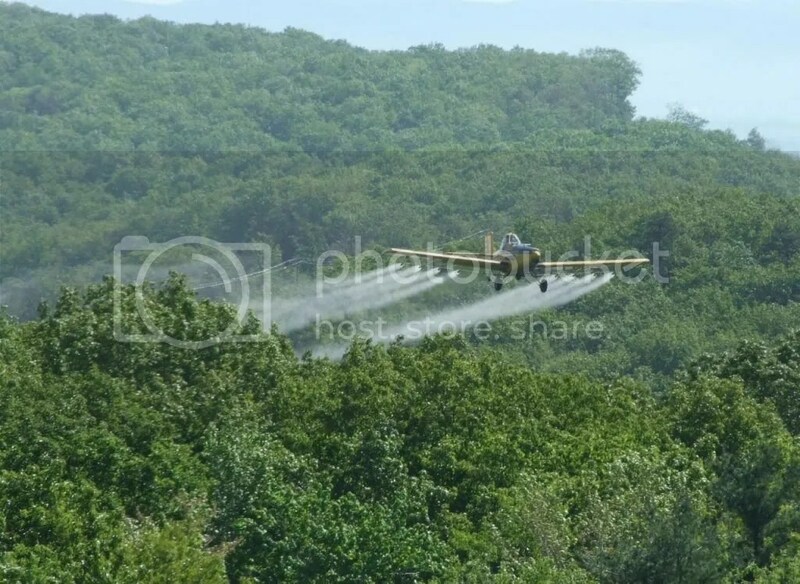 via Australian government caught spraying highly-dangerous, illegal chemicals on fragile wetlands.